The selection of “compact” smartphones is not as diverse as some people might like. 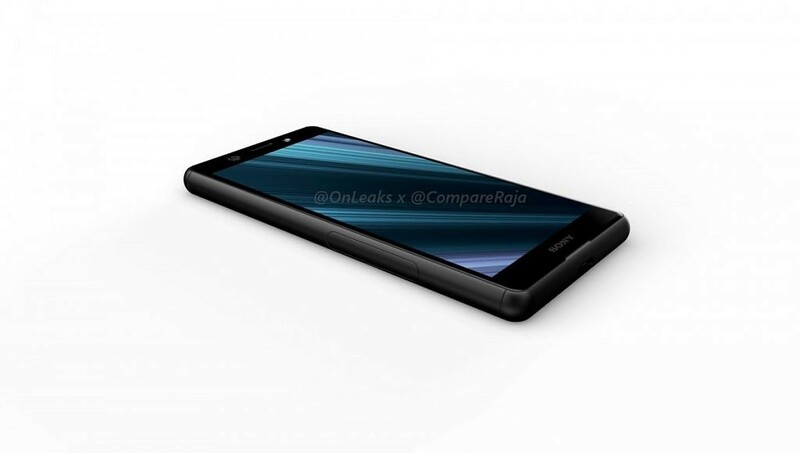 Most flagship phones these days have very large displays and they can be difficult to use with one hand. The Pixel 3 fits into the “compact” category, but it doesn’t have a ton of company. 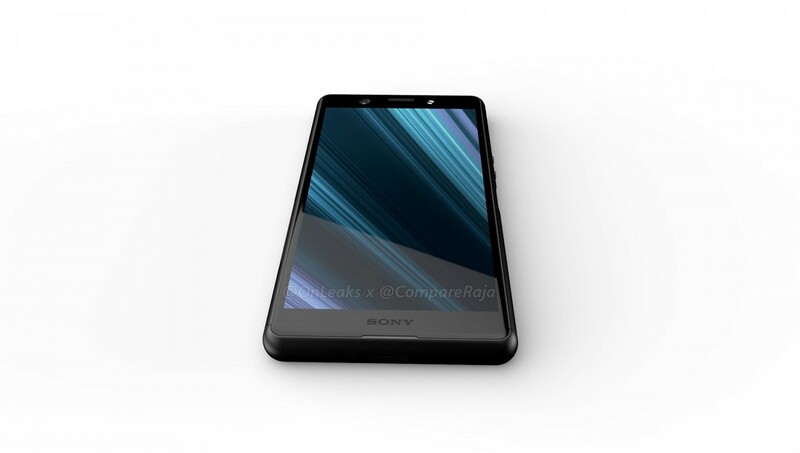 Sony has the aptly named “Compact” series that offers smaller devices, and we’re getting our first look at the Sony Xperia XZ4 Compact. 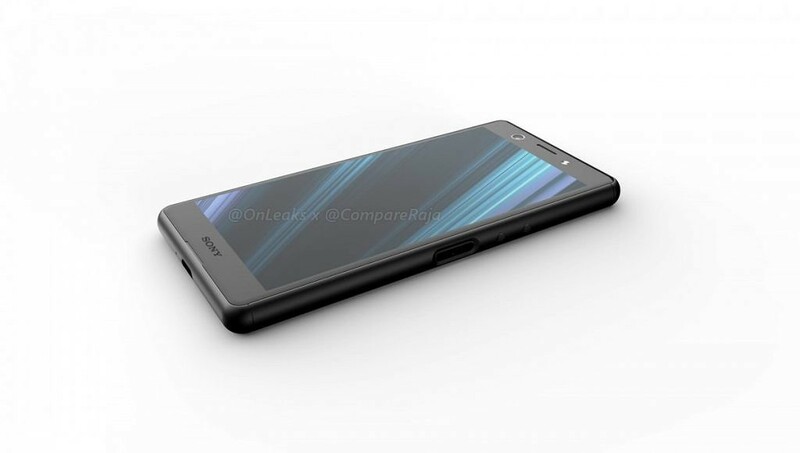 Just recently, we got our first look at the full-size Sony Xperia XZ4. 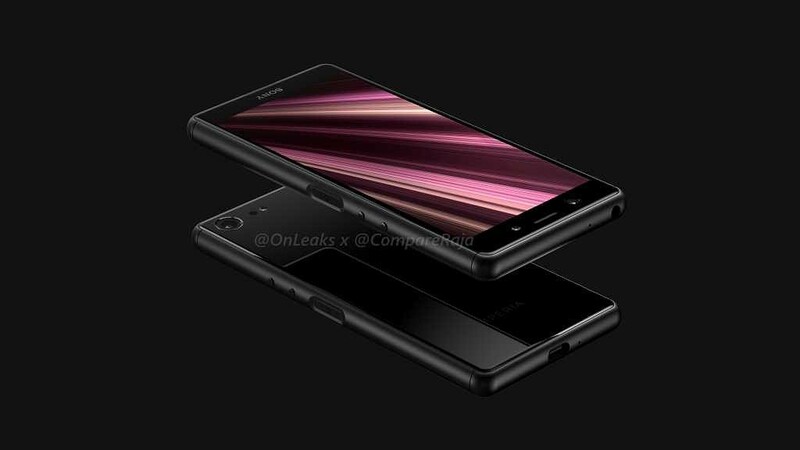 That device is expected to have a big 6.5-inch display, triple rear cameras, 6GB of RAM, and the newly announced Snapdragon 855. The Xperia XZ4 Compact, on the other hand, is said to have a much smaller 5-inch display and only one rear camera. It also has much bigger top and bottom bezels than what we’re used to seeing in 2018. 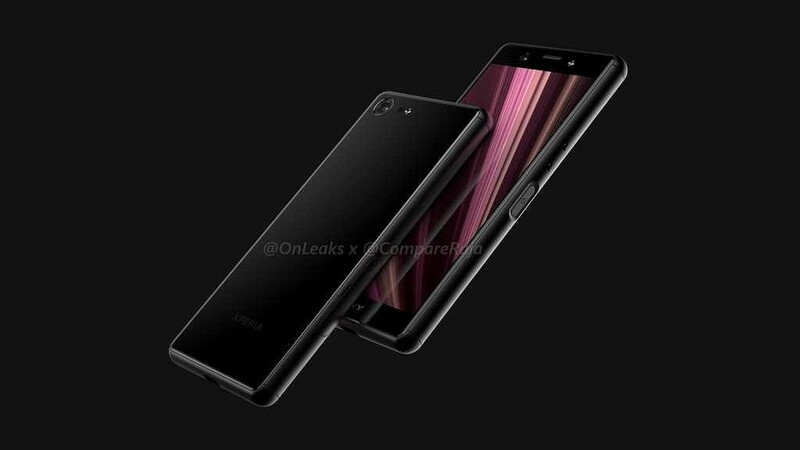 We don’t know much else about the Xperia XZ4 Compact at this time. 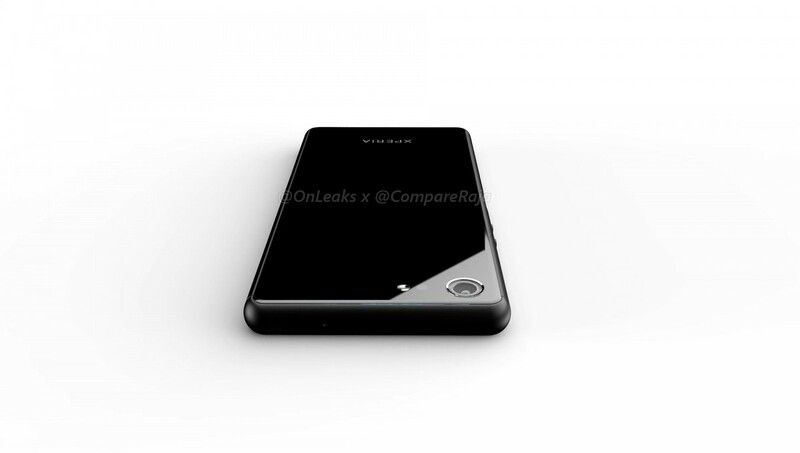 It is rumored to retain the 3.5mm headphone jack, use USB Type-C for charging, house dual front speakers in the bezels, and come in at 139.9 x 66.5 x 9.3mm in size. 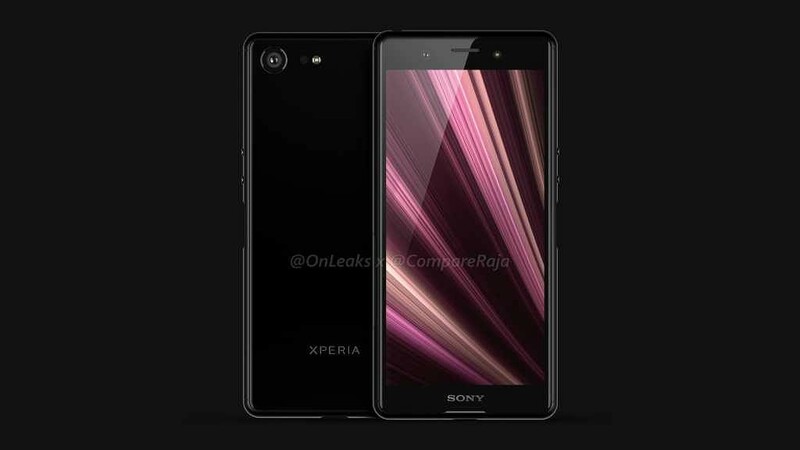 We don’t know what processor the XZ4 Compact will rock, but we’d love to see Sony stick with the high-end specs from the standard Xperia XZ4.